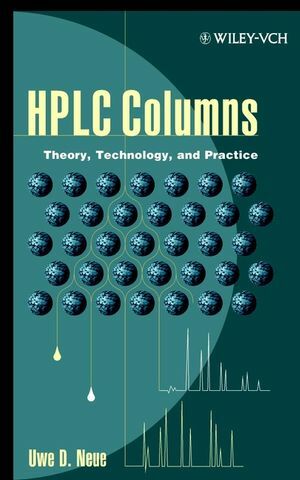 HPLC Columns helps laboratory practitioners make better choices in column selection, methods development, and troubleshooting: it is also an excellent textbook for graduate-level courses and HPLC short courses. UWE D. NEUE, PhD, is a chemist in the Chemical Products Group at Waters Corporation, Milford, Massachusetts. Much of this book is based on seminars and lectures he conducted for colleagues and customers. Physical Properties of HPLC Packings.